Pocono Pines, Pa - Cozy Cottage! Pocono Lake, Pa - Freshly Staged! Pocono Lake, Pa - Corner Lot! Pocono Lake, Pa - Cozy Cottage! Pocono Lake, Pa - Looking for a landscaped yard in the Poconos? 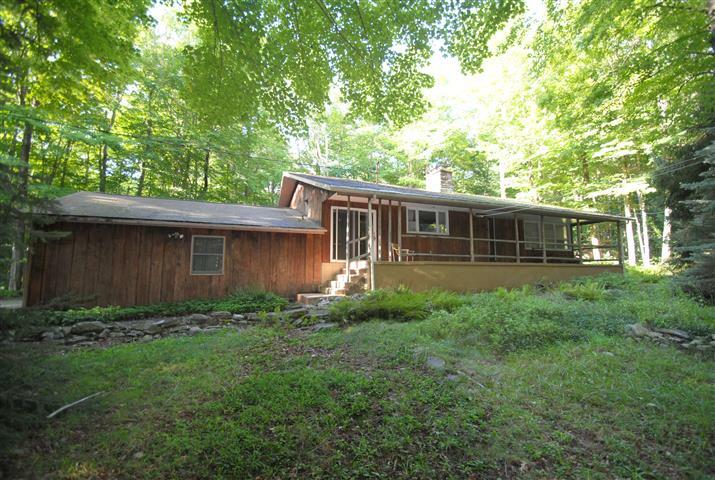 Pocono Lake, Pa - Looking For a Large Pocono Home? 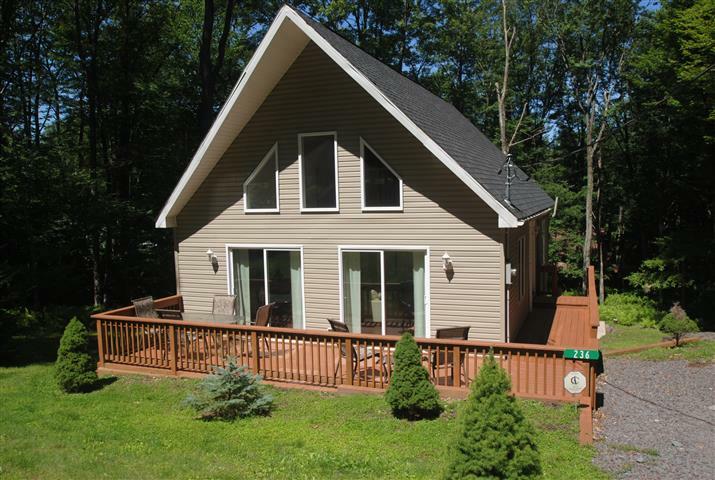 Pocono Lake, Pa - Rancher With 2 Car Garage "Toy Box"
Under Contract and Sold in 15 Days! Under Contract and Sold in 23 Days! Under Contract and Sold in 60 Days! Under Contract and Sold in 4 Days! Under Contract and SOLD In 51 Days! NAR Says "We Are The 1st In The Poconos To Receive The Resort & Second-home Property Specialist Designation (RSPS)"